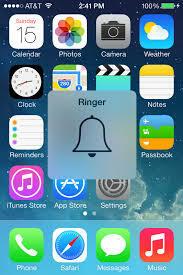 Many iPhone X/8 Plus/ 7 and 6s users are facing problem after upgrading to iOS 12 that the notification tone sound is distorted/stuttering for random notification received on iPhone. The text notification received are distorted like stuck instead of playing cleanly and clearly but it doesn’t happen every time for every notification. iOS 11 never had this issue. This is annoying as RANDOMLY distorted notification tones that sound like they're breaking up while playing. Say message tone is just a “ding”. Sometimes the message tone will play as “ding-ing-ing-ing” . 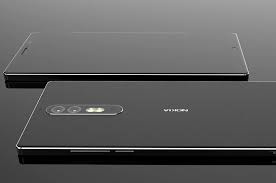 iPhone users are facing issue that iPhone X/8/7 not getting text alerts sounds. Some times the feature is inconsistent like the text notification not working some times and works for few times. 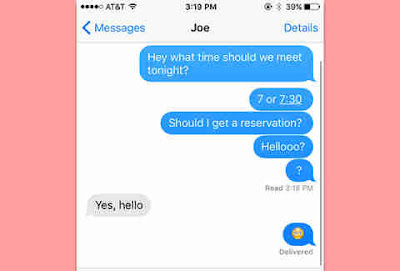 When you receive the text message in iPhone these is no sound or alert, if you go to messages and you will see the new message there. This is happening for some of the contacts while works for other contacts . 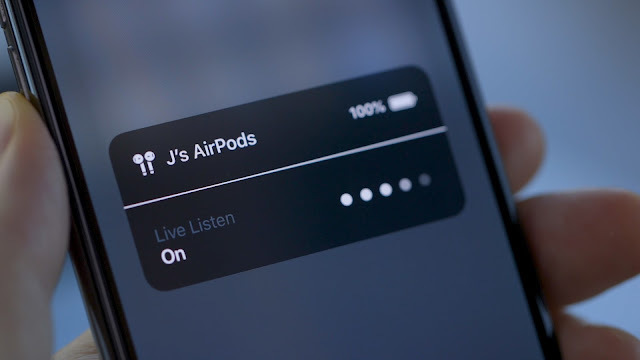 The issue reported with external devices like FitBit tracking watch, if the watch is connected by Bluetooth and “binding“ then all audio sounds will not work. So, you can either get audio notifications or you can track your fitness via the watches. 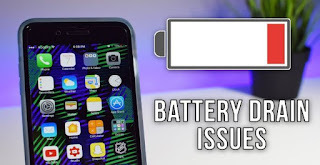 Many iPhone 6s /SE user are facing fast battery drain after update to iOS 12.1 & 12.1.3. The battery drain in iPhone 6s on iOS 12 started to happened just after the update and battery is drain really fast and sudden for some iPhone users. Battery drain in iPhone 6s is really fast right after 12.1/12.1.1 update and it was never the case with iOS 11 or iOS 12. The battery drain really like it went from 68 % to 44 % within 10 minutes viz is like 1% drop in battery in one minutes in the iPhone 6s. Many iPhone XS/XR owner are finding out that screen looks yellowish like there is yellow tint on the screen. Even when the True tone and night shift is off the iPhone still shows yellow/Blue tint on screen. When slightly change the angle of view yellowish tint disappear. 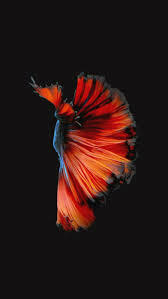 It is like the whites still looked yellow in the iPhone XS.. If you have used the iPhone X, Compared it to iPone X which has a much cooler tone yet all the settings are exactly the same. i.e True Tone off, Nightshift off and reduce white point is off. It's not a major thing but its visable on iPhone XS MAX. Please follow below steps and you can set display to your personal choice: 1.Make sure True Tone and Nightshift are off first. Many iPhone and mac uses after iOS 12.1 update are reporting pdf image rendering/loading issue while opening pdf files in , most of the images do not load or display correctly in Books app. Not only Books but the pdf image not loading in PDF files is on Apple Books, PDF Expert, also in Preview on MacOS Mojave. 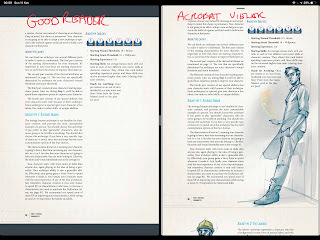 Several images in different PDF files aren’t shown in the correct way and in place of images is shows only arrows and notes and sometimes nothing, but in previews firmware version the images renders fines. 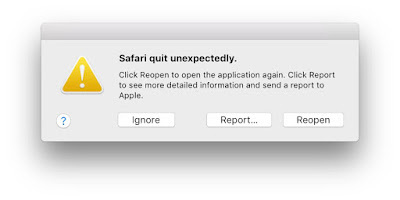 This is surely issue in iOS and MacOS Mojave 10.14. The issue is not even fixed in the iOS 12.1.1. This is major software bug by Apple as you can see this problem on iOS 12.1 (both on iPad and iPhone) and MacOS Mojave 10.14. Fix 1: Clear History and Cache from iCloud and device Device: Go to Settings -> Safari and tap “Clear History” and “Clear Cookies and Data” then restart your iPhone/iPad. Open the websites again and check if this fixes the issue. 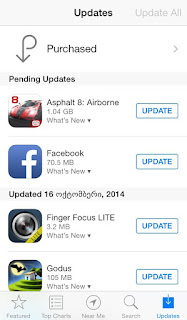 Many iPhone XS/8/7 users after updating to the iOS 12.1.1 are not able to connect application using mobile internet. There is some error with mobile data connection in iOS 12.1.1 and iOS 12. 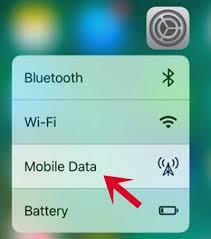 Some off the application are not connecting to the internet via mobile data however the same applications connects well when using data on wifi connection to internet. The issue is happening only after updating the iOS 12 version to iOS 12.1.1 and the app are not connecting to internet on mobile data. Even after several restart the issue persists. Due to this the background app is not refreshing like what's app, outlook application in iPhone SE/6s. When opened the app it says you are not connected to internet but mobile data is ON all the time. 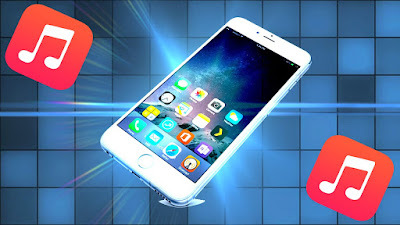 Why Live wallpaper are not working on iPhone XR: Live wallpaper on iPhone XR won’t work as it doesn't have 3D touch feature. This may be surprising for many iPhone users as 3D is supported from iphone 6s and all model afterwards. But the iPhone XR now lacks 3D feature and the live wallpaper will not run or show effects. 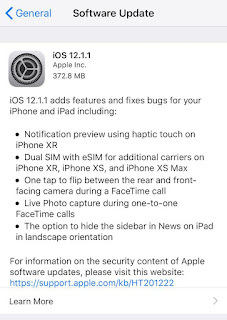 iOS 12.1.1 is the latest iOS 12 version released by Apple in Dec-2018 and it comes with many bug fixes like one tap switch in front and back camera in Facetime, Live photo capture during one to one FaceTime call. But the notification badge on setting apps icon in iOS 12 seems to still persist in iOS 12.1.1.
iOS 12.1.1 shows notification badge in settings which iPhone users are unable to remove. The issue with iOS 12.1.1 is that it will show a notification badge and No apparent notifications are found in settings. 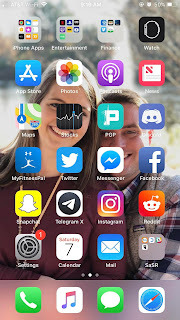 if you try to restart or hard reboot the phone the settings notification is not going away from iPhone/ settings. iPhone XS Max/8plus users after upgrading iPhone to iOS 12.1 are facing issue with spotlight search not working with iOS 12.1. Basically, whenever user go to spotlight search and search for anything like apps, the spotlight return no result. After pressing search in spotlight, the Siri suggestions stay, and nothing appears in result. 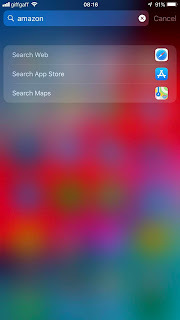 After about 5-10 seconds, the Siri suggestions completely disappear and the options to search web, app store, and maps appear about 5-10 seconds later. Similarly issue is faced while searching for something in settings app, the setting app search is not working with iOS 12.1. The issue seems to be with iOS 12.1 as the iOS 12 the spotlight search was working just fine.